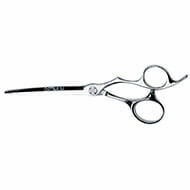 Cutting length 8cm (Cutting lenght = lenght from the screw to the head). 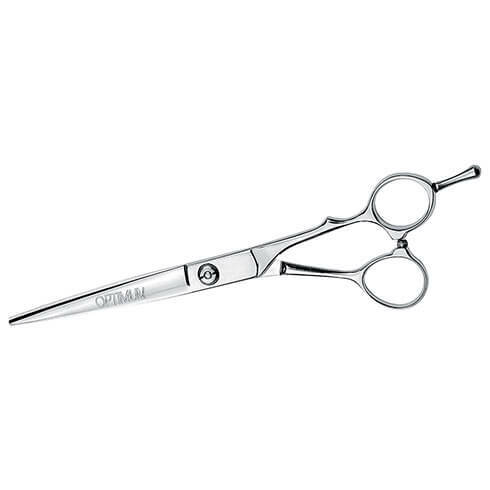 Ultra-modern and ergonomic line. 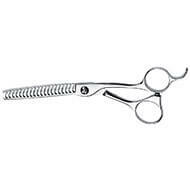 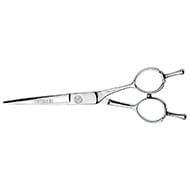 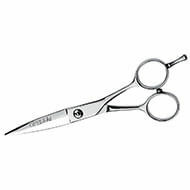 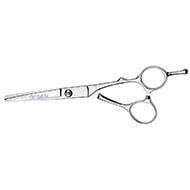 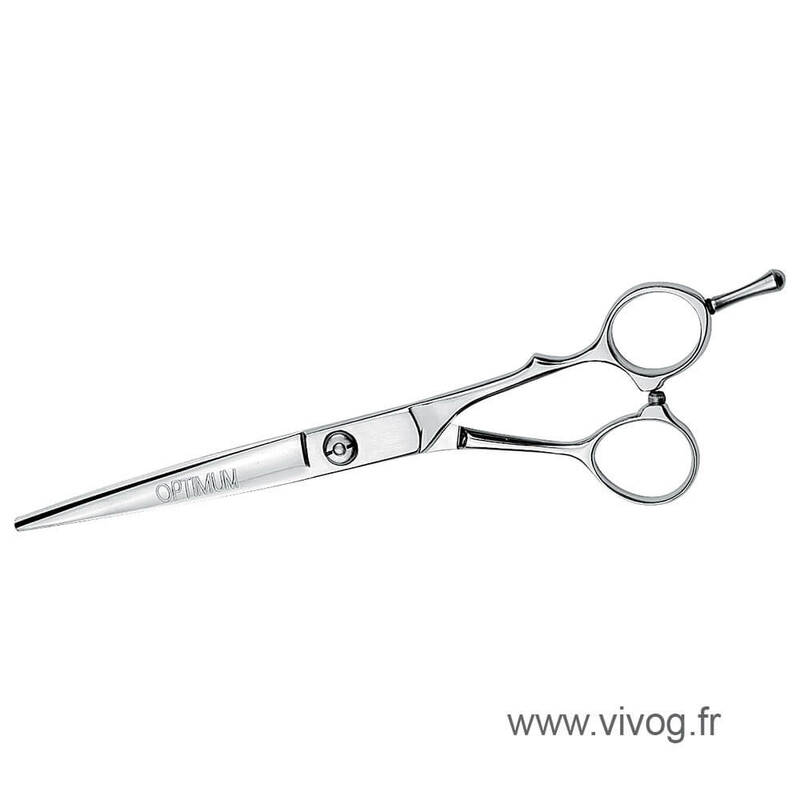 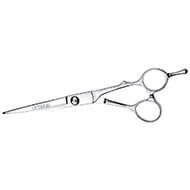 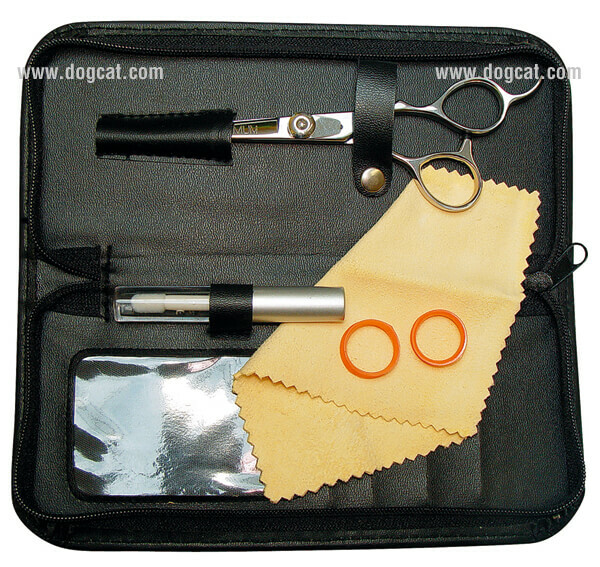 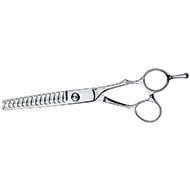 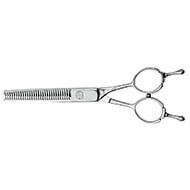 These scissors will surprise you by their easiness and precision of use. 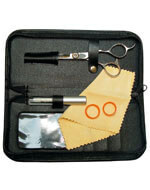 Delivered in a case with a pair of rubber rings, one chamois skin and one oilcan.